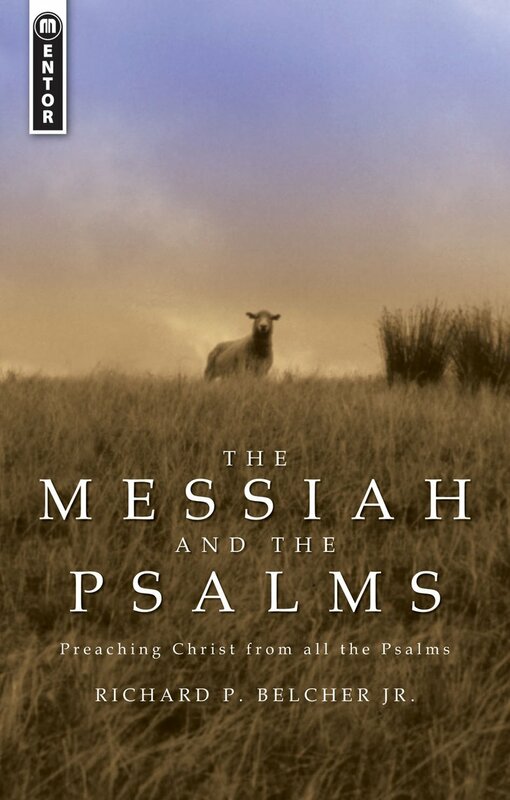 CFP | The Messiah and the Psalms | Richard P. Belcher, Jr.
What is the relevance and significance of the Psalms both to the New Testament and to our lives in the 21st Century? 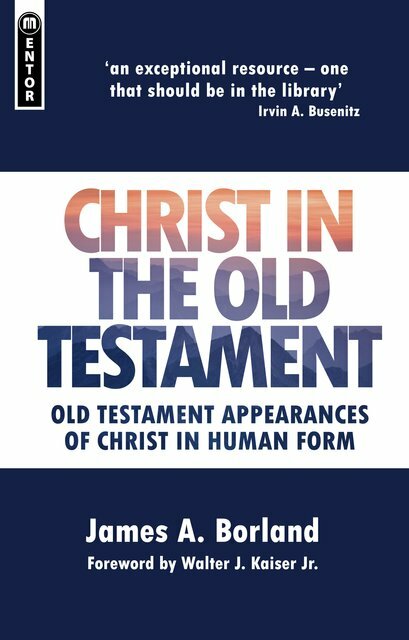 Richard Belcher helps you understand how all the psalms relate to Christ. Some have a direct relationship, but with others the link is not so evident. 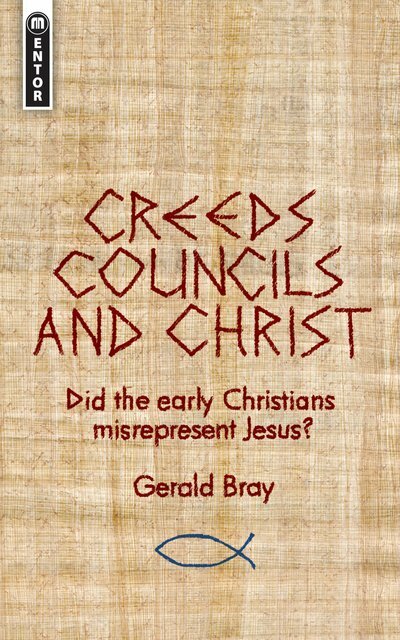 He carefully explains the biblical basis for his view and then how it works with different types of psalms. Richard P. Belcher, Jr. is the John D. and Frances M. Gwin Professor of Old Testament and the Academic Dean at Reformed Theological Seminary Charlotte. He is also an ordained minister in the PCA and pastored an urban nondenominational church in Rochester, New York for ten years. Belcher successfully combines scholarship and devotion. 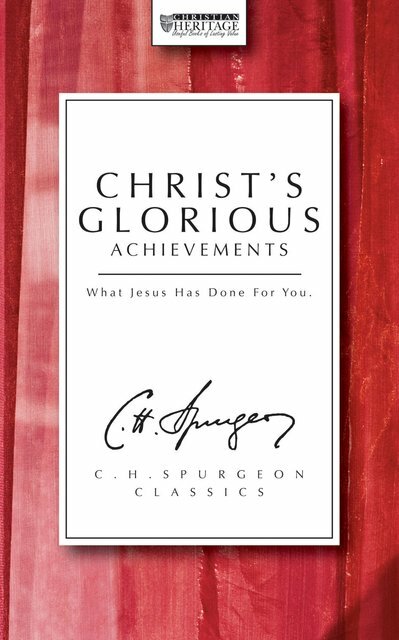 His rigorous study of the psalms fuels passion for Christ. 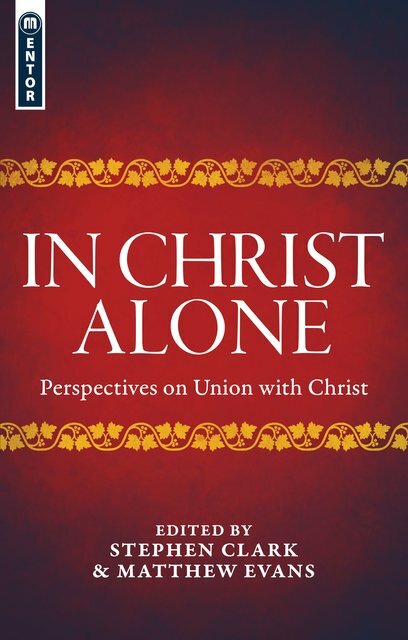 The reader cannot fail to derive much benefit from using this book as a guide to a Christian understanding and use of all Psalter.